Having a terminal illness or seeing your loved one at the end-of-life can be upsetting. That’s why our team of specialist team are here to help meet your needs and achieve your wishes. At Verity Healthcare, we understand the emotional distress associated with terminal illness and you or your loved might not want to think or talk about many of these things. That’s why our specialist palliative care are here to provide specialist care and support so that you can quality time with your loved ones and family members. Our highly qualified and dedicated end-of-life healthcare assistants and nurses work closely with NHS clinical commissioning groups and continuing healthcare professionals to organize palliative care for people of all age range. Our healthcare workers and nurses are clinically trained and have the expertise to support all aspects of the person’s wellbeing and manage various conditions to relieve your pain, stress and symptoms, to keep you feeling comfortable and living in dignity in your own home as well as possible. supported in such a way that they can share their expectations and the values, wishes and beliefs they want to pass on to others. What is palliative and end-of-life care? The term ‘end of life’ usually refers to the last period of life. This period could be longer or shorter. In some case with continuing care, the ill condition that threatens the person’s life can be cured and the person comes out of the end-of-life period. Palliative care largely relates to symptom management for anyone diagnosed with a life-limiting illnesses and at the last period of life. Verity Healthcare’s palliative and end-of-life care services focus on maintaining a person’s quality of life by relieving discomfort or distress – whatever the cause. Our palliative and end-of-life team which is led by an experienced senior nurse support people with the understanding that someone can receive palliative care for several years and it may be offered alongside other treatments. Any end-of-life care in place will continue alongside palliative care to address specific symptoms that a person receiving care might have. At Verity Healthcare, end of life care is aimed to support someone in the initial, all the way through to later stages of a life-limiting condition to live as well as possible until they pass on peacefully. We adopt a person-centred approach to palliative focusing support to best meet people’s goals and personal priorities. Our palliative and end-of-life care also aims to support family and carers during this emotional and difficult time and after the loss of a loved one. We believe that end of life care is not just the responsibility of specialist nurses and care teams. Rather we feel that everyone should be able to care for a loved one when they have life-limiting illness and as they reach the end of their lives. We work with the understanding that all nurses and health care support workers in all settings should provide the needed support to the person and their relatives including support from the community. Effective end of life care is not just the practical and technical delivery of care provided to the individual who has a terminal illness, but also refers to the support and information available both to them and the people who are important to them. That’s why we offer bereavement support to the family members and to our staff who often become a key member of the person’s family. Verity Healthcare adopt rehabilitative palliative care approach which empowers people with life-limiting and terminal conditions to actively manage their condition themselves as much as possible, enabling them to live fully and enjoy the best quality of life possible. The rehabilitative palliative care approach gives people greater independence, autonomy, choice and dignity. Before we start offering services our senior registered nurse specialist and senior care manager will organize visit to meet you or your loved one at home and conduct needs and risk assessment. This is to help us understand your or your loved one’s needs so we can put in place a care plan that meets your needs or preferences. The NHS clinical commissioning groups and the continuing healthcare professionals commend us for fast-track services that achieve better outcomes for people receiving palliative care. We adopt Interdisciplinary and multiprofessional approach where we work in close partnership with your doctor, GP, nurse and other health professionals and share information about your condition to make sure you receive the best end of life care possible. Receiving palliative care at home is extremely beneficial because you will be surrounded by your relatives, the people you know and love – your family, relatives and close friends. Have a dedicated team of health professionals attending to your needs at home is means you can have continuous care by professionals who know you better. This means any changes in your condition can be noticed by many people which increases the chance of having complications addressed before they get out of hand. We’re able to provide you with unique rehabilitative palliative care and support. Our dedicated team are available 7 days a week to talk through the best options of care. support ventilation and respiratory services, including full mechanical ventilator care, chest physiotherapy and nebulizer care. Our palliative care team will implement and manage pain, symptoms and any side effects such as nausea, dizziness, tiredness or difficulty sleeping from the treatment. Call us on 0203 643 5295 to discuss your needs or email us info@verityhealthcare.co.uk and a member of our expert disability team will call you back to discuss how we can help. There are several options for palliative care at home to give you choice. Whatever, the option that you choose, our dedicated palliative care team are here to help you. 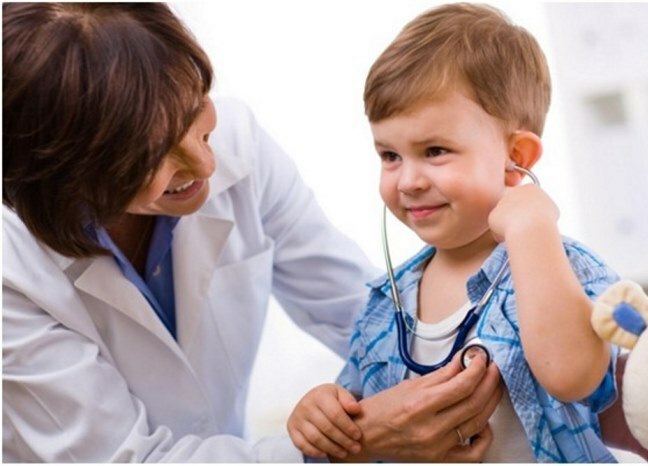 You can also be rest assured of contribution from a large group of health professionals at no extra cost. 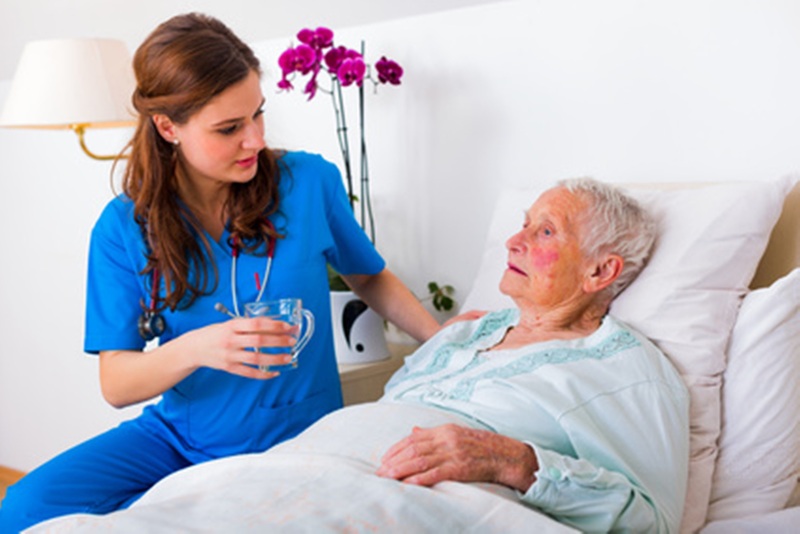 Besides your services will be fully managed and regulated by our lead nurse and care manager as well as external agencies such as care quality commission and compliance institutions. Our team will continually review the service and where necessary change the care package to suit your changing needs. We understand that things can change quickly at this stage and so we have implemented several options for palliative care. Because health conditions can change quickly, we have a dedicated team to provide rapid response to manage conditions that are deteriorating rapidly. Our staff are conduct “fast track” continuing care assessment with 12 hours of referral and implement a robust care plan to allow an appropriate care and support package to be put in place as soon as possible. This enables the individual to receive prompt healthcare services at home promptly. 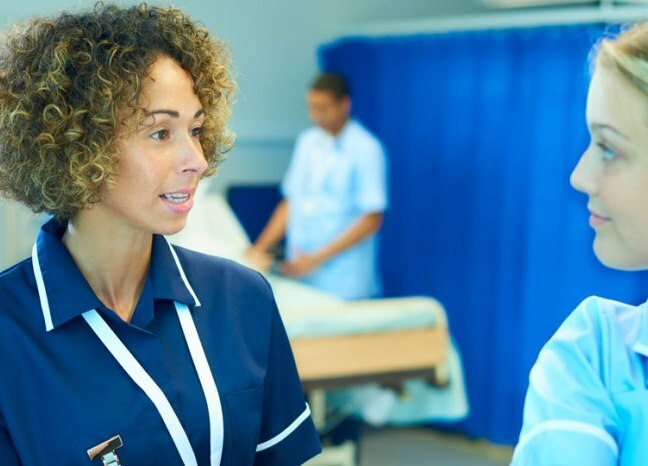 We consistently work with NHS clinical commissioning groups, continuing healthcare teams and district nurses as well as hospitals, hospices, clinic and support groups to provide holistic care that is the right for you at home. We understand that at these times, family members and relative may not be able to stay by. 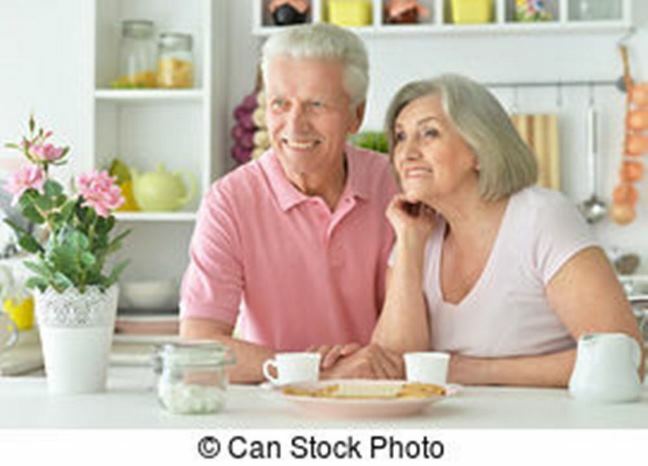 We offer a specialist live-in care package by specially trained live-in carer or nurse and with many experience to provide bespoke services to meet your daily needs and requirements. Our palliative care and nursing team are compassionate and they have been carefully recruited to match your personality and care needs, so you’ll feel comfortable having the carer live with you at home. The carer will support your daily living needs. Our live-in carer will quickly become part of your family, a trusted friend and companion who will have your wellbeing and welfare at heart. It’s always important that your regular carer who may be your relative or friend takes a break to recuperate so they can continue to support effectively. We’re able to offer respite care, either live-in or regular visits so that you continue have the support and care you need when your regular caregiver is away. It could be that your regular caregiver in unable to attend for whatever reason. Our rapid response team comprising a senior care and clinical healthcare assistants are at hand to provide you with emergency care. If you simply require assistance for a short hours or longer hours during specific times of the day or night time, we’ll assigned caregivers or nurses from your local branch to visit you. At Verity Healthcare, we promote flexibility and personalization so that people can receive care when they need and how they want the care delivered and by whom. We can offer care from 3omins on a visit, several times day or several hours a day. We have several carers and nurses who been trained and are willing to visit in during the daytime or at night. They will support you to stay at home, the place we all want to be. “Verity Healthcare caregivers looked after our mother for over 3 years until she sadly passed away last December. The live-in carer (J.A) who looked after mum did not only become not only the part of the family but more or less the head of the family. She’s more or less become our mum after our mother passed away. She gives us excellent advice and insight into how we should manage our lived and families. She helped us to organized mum’s funeral. We’ll not even attempt to thank her and Verity Healthcare for the wonderful support we have received. We’d love to hear from you. We’re available throughout each week to discuss your care needs and best options that suit your needs. Call on 0203 643 5295, email us or request a callback and we will return your call.